August | 2013 | What is ML Reading? Petrologists study rocks and mineralogists study minerals. ML studies both. I have to check all pockets before washing her clothes. Today, there were two rocks and one mineral. She picks them up everywhere – our yard, friends’ yards, neighbors’ yards, the school playground and every park we visit. Last Christmas, Santa brought ML a Mine for Gems Kit. Included in the box were tools for extracting the gems from the dirt. A small full-color pamphlet described the gems. The pamphlet was informative but ML wanted to know more. I brought home several rocks and mineral books. 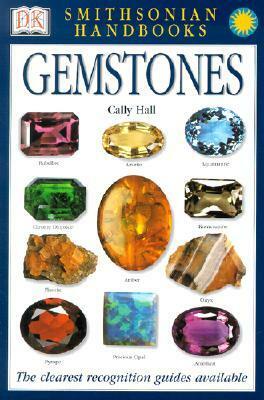 ML’s favorite was from the Smithsonian Handbooks series titled Gemstones by Cally Hall. 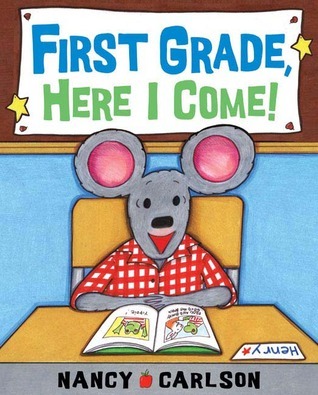 There are other books in this series. 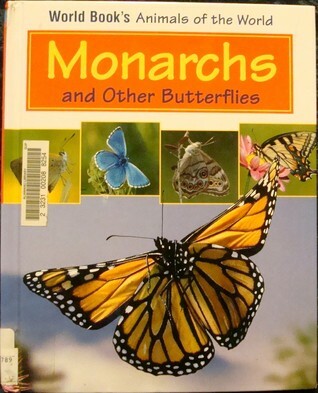 I’m checking out Butterflies and Moths by David J. Carter today. The zinnias we planted this spring are thriving and attracting a variety of butterflies. On Sunday, we saw a dark colored butterfly with a splash of blue on each wing. I’m thinking it was the Pipevine Swallowtail. 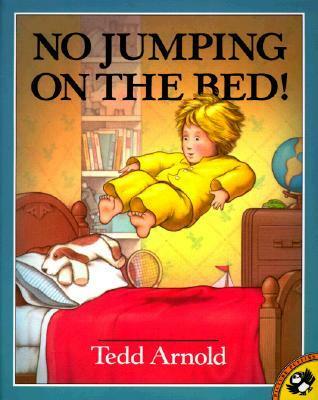 One of ML’s favorite books is No Jumping on the Bed by Tedd Arnold. Walter’s father warns him if he continues to jump on his bed, one day it will crash through the floor. He continues to jump, and the bed crashes through the floor. Walter falls through the ceiling of their top floor apartment. Along the way he meets a variety of neighbors as he crashes through their ceilings. Recently, I read ML Creak! 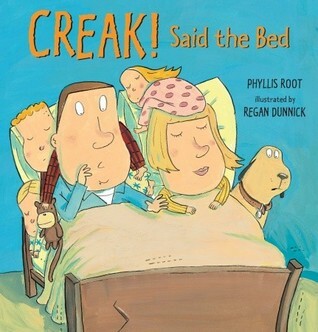 Said the Bed by Phyllis Root and illustrated by Regan Dunnick. When I finished, she said, “Mom, It’s like No Jumping on the Bed.” She’s right. Both books show big cracks in the floor. Once again, ML’s making those connections. I can’t wait to see the connections she makes this school year. 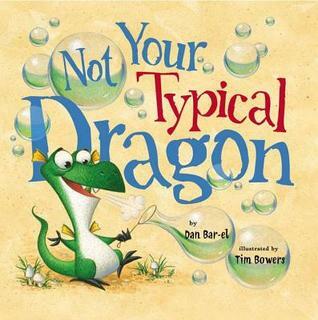 In Not Your Typical Dragon by Dan Bar-el and illustrated by Tim Bowers, Crispin is abnormal. Normal dragons breathe fire on their seventh birthday. Crispin breathes whipped cream, marshmallows, bubbles, red party streamers, teddy bears, and beach balls. Luckily, he breathes water and saves the day. 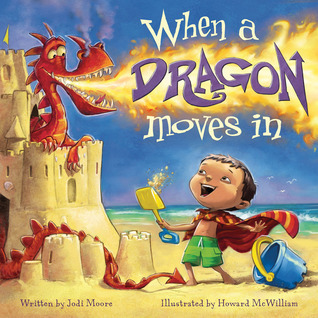 When a Dragon Moves In by Jodi Moore and illustrated by Howard McWilliam is set at the beach. A boy creates a perfect sandcastle and a dragon moves in. It’s a mischievous dragon who eats all of the peanut butter sandwiches and throws sand at the boy’s sister. 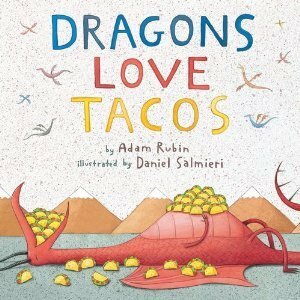 Dragons Love Tacos by Adam Rubin and illustrated by Daniel Salmieri is comical. Dragons love tacos and taco parties. Warning, only serve mild salsa to dragons. No Jalapenos! Unless you want . . . Sorry, you’ll have to read the book to find out. ML’s hair is completely different than mine. I had straight as a stick, thin hair. Her hair is thicker and wavy. When it’s really humid, it become ringlets. When she was younger, it was a battle to brush her hair. 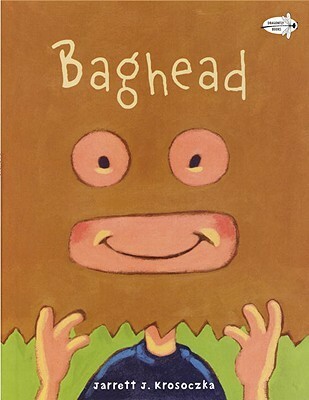 Baghead by Jarrett J. Krosoczka reminds me of the day my friend and I found some golden, yellow hair on the playroom floor. ML decided to give her friend a haircut. If she had to cut another child’s hair during childhood, I am glad she chose Kee. Her mom takes everything in stride. Luckily, it wasn’t very noticeable. 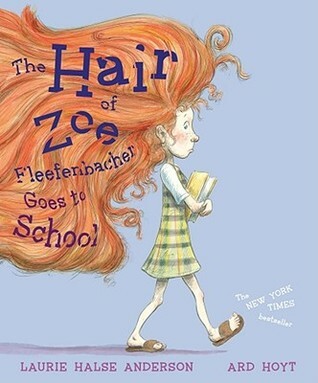 The Hair of Zoe Fleefenbacher Goes to School by Laurie Halse Anderson illustrated by Ard Hoyt is a favorite. Zoe’s hair makes ML’s hair look ultra tame. 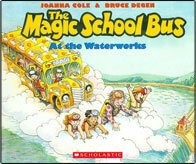 ML loves the Magic School Bus series written by Joanna Cole and illustrated by Bruce Degen. Miss Frizzle is an odd teacher who takes her students on adventerous field trips via the Magic School Bus. I’ve owned a few of these titles since my college days. I promise they were not my textbooks. Berry College wasn’t that easy. As an elementary education major, I had the opportunity to buy children’s books from Scholastic at a reduced rate. A few years ago, ML discovered these college purchases on a bookshelf. She was hooked. 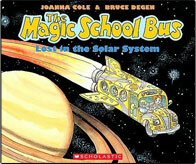 ML loves The Magic School Bus Lost in the Solar System. It was written in 1992, so it is not scientifically accurate. They visit nine planets. Now there are only eight. ML knows Pluto has been downgraded. It’s a great way to discuss how scientific discoveries are being made everyday. Sometimes this means changes. Just last week, the discovery of a new mammal was announced to the world. 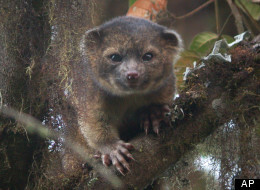 The olinguito has a face that looks like a teddy bear. But don’t be confused, it’s a carnivorous mammal with very sharp claws. My favorite is The Magic School Bus and the Waterworks. It provides an opportunity to explain what her Papa did for many years; put in water lines throughout the United States. One of the pipeline’s diameter was large enough for a Volkswagen Bug to drive through it. At least, that’s what Papa said, but he’s been known to tell some tall tales. 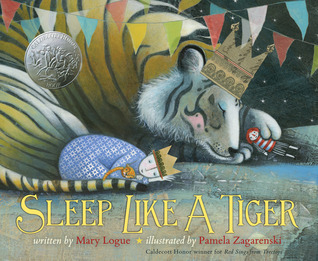 Sleep Like a Tiger by Mary Logue and illustrated by Pamela Zagarenski was a 2013 Caldecott Honor Book, the most esteemed award given yearly for illustrated picture books. The artwork is exquisite. 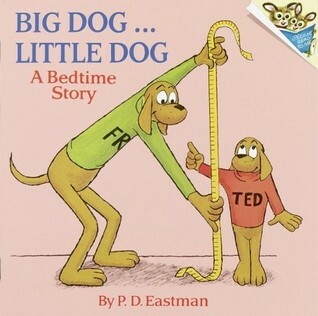 We read this book repeatedly for three weeks. Each evening ML would study the illustrations. She started noticing the repetition of various shapes, toys and patterns scattered throughout the book. ML loved looking for the yellow circle. Sometimes it was the sun, sometimes the center of a flower, and sometimes just a yellow circle. My favorite was hard to decide. I loved the whale, teapot, elephant and owl. 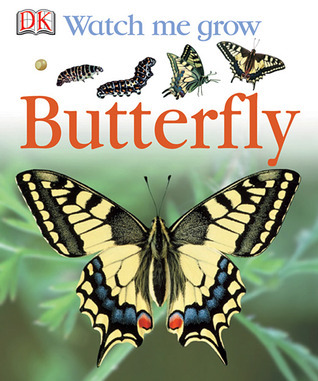 Check out this book to discover your child’s favorite repeated image. The tooth fairy neglected to arrive three nights. Not one, not two, but three times! Afraid to let me pull her first tooth, ML went to bed with it hanging by a thread. The next morning, she had a gap in her mouth, but no tooth to show for it. It wasn’t under the bed, lost in her sheets, inside her pillow case, or on the floor. We concluded she swallowed it sometime in the wee hours of the morning. We decided the tooth fairy didn’t come because she had finished her rounds for the night. The second and third time the tooth fairy didn’t arrive on time were last week. Tuesday evening, I tried to pull her tooth. She refused my offer. On Wednesday morning, she asked me to pull it. That night she spent the night with her friend. She rushed home from camp on Thursday finding her tooth, not money. We decided it was because ML spent the night away from her tooth. ML awoke on Friday morning. Once again her tooth was there. She thought it was because she spent the night on the living room floor, not in her room. On Friday evening, ML sealed her tooth in an envelope. She took it to her Dad’s house and planned to put it under her pillow. If the tooth fairy doesn’t come, we will know our other theory is true. . . the tooth fairy is on vacation. There are numerous easy reader books about losing teeth. . . Makes sense as most kids are learning to read at the same they are losing teeth. 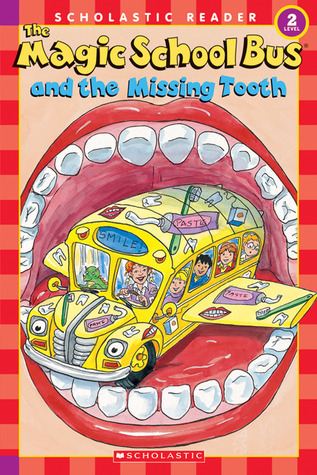 The Magic School Bus and the Missing Tooth by Jeanette Lane and illustrated by Carolyn Bracken. 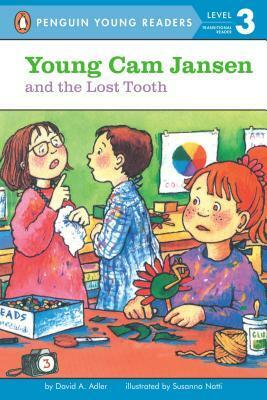 There are some funny picture books about teeth. 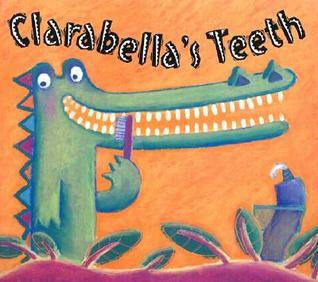 In Clarabella’s Teeth by An Vrombaut , a crocodile and her friends brush their teeth together in the morning. Her friends finish and go out to play, eat lunch, play some more; but Clarabella is still brushing her teeth. She finishes as her friends are getting ready for bed and brushing their teeth. Thankfully, she has kind, smart friends who solve the problem of her missing out on fun because it takes so long to brush her teeth. 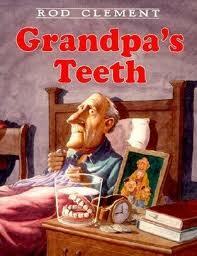 Rod Clement’s Grandpa’s Teeth is a hilarious account of missing false teeth. They turn up at the end of the story. You’ll never guess where. Last week, a father asked for picture books about race cars. I only found one on the shelf and very few in the library system. 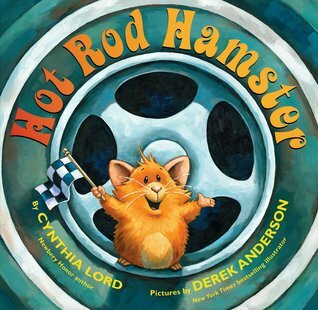 The dad was happy with the one I found, Hot Rod Hamster! 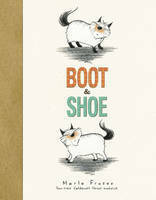 by Cynthia Lord and illustrated by Derek Anderson. Our interaction left me wondering why so few? A large portion of children are interested in race cars. Authors, illustrators and publishers need to step up to the plate. In the meantime, enjoy our favorite car books. 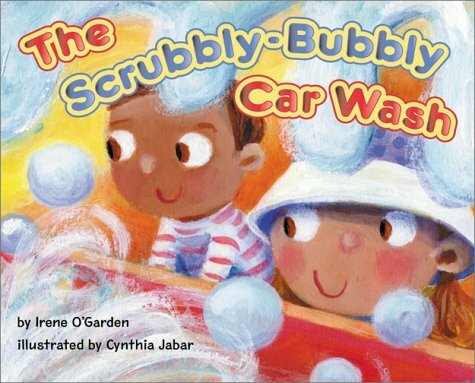 The rhythmic and rhyming text in The Srubbly-Bubbly Car Wash by Irene O’Garden and illustrated by Cynthia Jabar is fun to read. 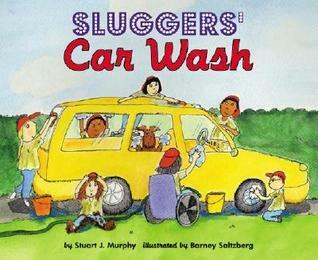 I dare you to say clickety-clackety, rattley-rackety, drippity-droppity, boottom-to-toppity, lathery-blathery, scrubbly-bubbly CAR WASH. . .ten times fast. 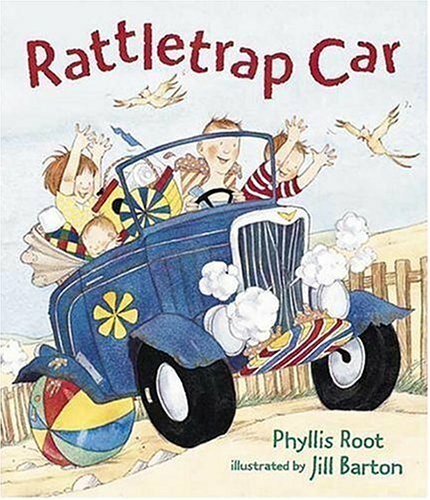 Rattletrap Car by Phyllis Root and illustrated by Jill Barton is one of my go to’s when I need to read to a crowd of all ages. “chocolate marshmallow fudge delight” keeps this car moving. Without it, there wouldn’t be a way to replace the flat tire with a beach ball or the floorboard with a surf board. School starts in a week. ML is excited, but I have some anxiety. What will the homework situation be? I don’t remember having homework the first few years of elementary school. Maybe it stared in third grade with spelling words and math? Friends with older children have shared horror stories over the amount of homework assigned in first grade. As a kindergartener, ML had homework. It was manageable. We had a marbled black and white composition notebook where all the assignments were completed. Each month a sheet with a dozen assignments arrived via the daily folder. Here’s an example of one of the assignments “Draw this equation. Ms. Brann had two green pumpkins and Ms. Shaw had 3 orange pumpkins. How many pumpkins did they have together?” Sometimes ML completed one a night. Other times she wanted to do three or four. One month she was really into it and wanted to finish them all in one weekend. 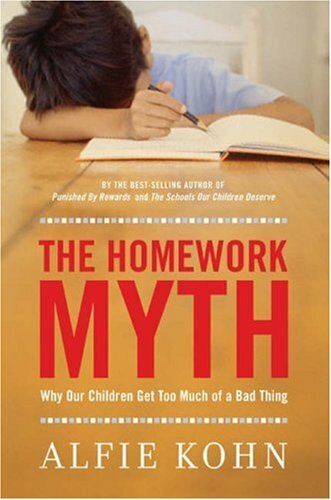 I have not read The Homework Myth by Alfie Kohn pictured above, but I will. . . OK I’ll probably skim it. Life is short. And my hours with ML are short too. By the time I pick her up, we have 2 hours for dinner, bath and doing something fun together. Is homework really necessary? It will be interesting to read Alfie Kohn’s perspective. I’ll let you know what I think. 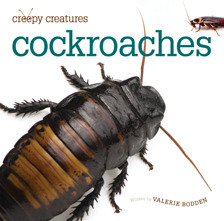 Cockroaches grossed me out until recently. I accept I will never truly escape them. Some just aren’t interested in visiting my Roach Motels. It’s the tale of Martina following her grandmother’s advice and giving each suitor the coffee test – spilling coffee on them to see how they react. It’s a very effective way to weed out potential husbands. ML loves to sing. She makes up her own songs or changes the words in songs she knows. Below are picture books we enjoy with variations on childhood songs. 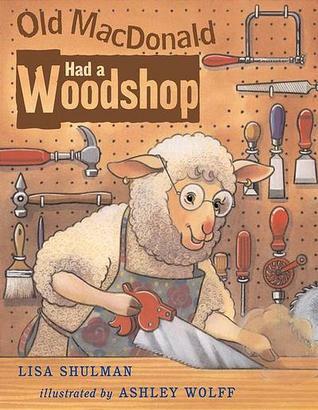 In Old MacDonald Had a Woodshop by Lisa Shulman and illustrated by Ashley Wolff, the tool sounds are fun to sing – zztt zztt, rurr rurr, tap tap, chip chip, scritch scratch, squeak squeak, and swish swash. Spoiler alert – the animals are using a saw, drill, hammer, chisel, file, screwdriver, and paintbrush to build a barn. 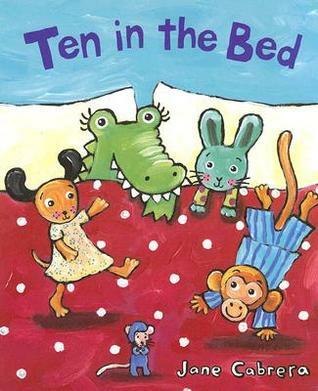 Ten in the Bed by Jane Carbrera features a variety of occupations; a trumpeter being the most unusual. There’s a snorer too. Who knew you can have a career in snoring? Iza Trapani has written and illustrated at least a dozen variations on childhood songs. 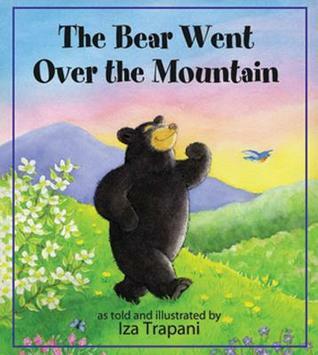 Our favorite is The Bear Went Over the Mountain, which features the five senses. It’s hard to believe, but there aren’t many quality picture books featuring the five senses. My first thought when the library received the book, “Finally an answer to every preschool teacher’s request” The bear sees a mama duck that chases him up a tree, hears a snake hissing, smells a skunk, touches a porcupine, and tastes honey until he is buzzed away. I can’t believe summer is almost over and the first day of first grade is approaching. I confess. . . We didn’t read enough and hardly practiced math or writing at all. ML’s reading, math and writing skills may show some summer slide. But her science, physical fitness, meeting new friends, working together as a group and dramatic skills have flourished. Thank You Camp Skyline at the Alexander Family YMCA and Raleigh Little Theatre. Ready or Not? Here she comes. . .
Last week, I read an article in the Independent Weekly in which I could relate, The Prodigal Lemur Returns by David Klein. Klein describes how his son’s first love a “plush duck-head attached to a small blanket” was replaced with a plush lemur. He perfectly describes ML’s Duckie. The lovey that will probably attend college with her. Recently, I picked ML up from a sleepover at 10:00 p.m. My friend texted me, “ML says she can’t sleep without Duckie.” ML and I discussed this the night before. She didn’t want to take Duckie because her friend had a new dog that chewed stuffed animals. She thought she could go a night without Duckie. She’s done it before. Mary Louise is anxious about big dogs. I get it. As a child, I was afraid of them too. She wanted me to bring Duckie over. It was only a few blocks away. But I knew it was probably more about the dog than Duckie. I gave her two choices. Stay there without Duckie or come home and sleep with Duckie. She chose Duckie. My friend, Jennifer was awesome. Her daughter, Sarah Jane, is so compassionate it was not a big deal. 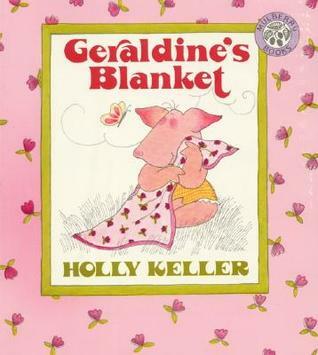 Our favorite books about blankets are the classic Geraldine’s Blanket by Holly Keller. Geraldine was given a blanket by her Aunt Bessie as a baby. She took the blanket everywhere. One day, her parents decided she was too old to carry a blanket everywhere. Aunt Bessy’s new present and Geraldine’s creativity saved the day. She created a dress for her new doll from her blanket. Then, took them both out to play. 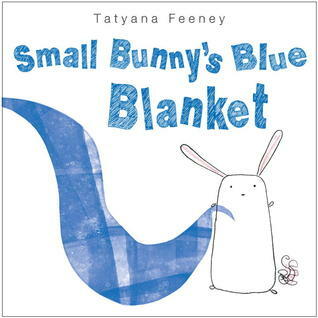 Tatyana Feeney’s book Small Bunny’s Blue Blanket discusses the challenge of all parents whose child has a lovey. Washing it. It took some time but ML finally is ok with Duckie getting a bath. So far, I haven’t seen a replacement for Duckie. From time to time she will add another animal to her bedtime routine. But the animal changes from week to week. Right now it is a cat she cleverly named Frances. Her dad brought it back from France. Did you have a favorite lovey? 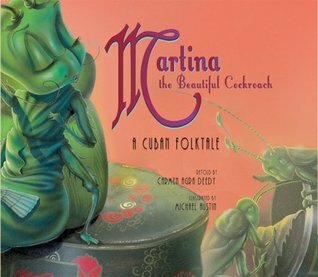 NPR books posted 100 Must Reads for Kids ages 9-14. While ML isn’t in that age range, she will be sooner than I want to think about. I am waiting on these “must reads” until ML is interested in reading them. I am going to be that annoying mom who reads everything her child is reading. I know the closer she gets to 12, the more embarrassed she will be about this. She may even hide some of them like I hid Forever by Judy Blume years ago. I’ve read thirty eight of these books. Some as a child, some as an adult. Here’s the ones I remember from childhood. 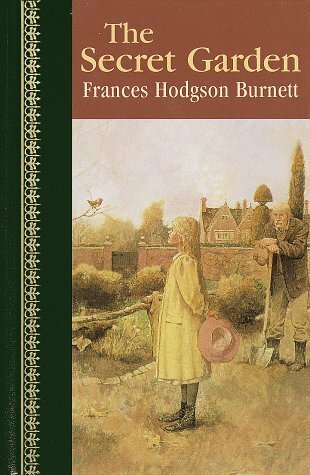 The Secret Garden was my favorite. AS a librarian, I was disappointed I had read less than half of them. Below is a link to the list. How many have you read? I Hid the Barbies . . .
. . . months ago and ML hadn’t missed them. But suddenly she’s become obsessed with getting my shoes out of the closet and wearing them. It must be a rite of passage; I remember wearing my mom’s espadrilles and high heels. Guess where the Barbies where hidden? Yep, in a bag in the bottom of my closet. It was a bag of naked Barbies and Kens. I gave the clothes away months ago. I didn’t give the dolls away at the same time because ML would have noticed. At that point, she was using them for bath time entertainment. 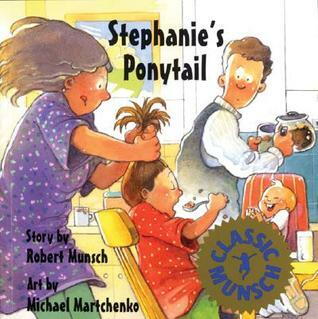 One weekend when she was away, I put her My Little Ponies in the bathtub and hid the Barbies. ML’s friend was over the day the dolls were discovered, so there were two giggling girls and a five naked dolls. What’s a mom to do? I thought quick. I looked at the art corner in the dining room. I saw the purple canvas bag filled with felt and fabric scraps. Voila! I asked “Why don’t you make clothes for the dolls?” With the addition of scissors, a little bit of tape, ribbon and yarn, they created some very haute couture. I wasn’t sure where to go with this post; books about fashion or books about body image. Here’s information on both. To keep with the shoe theme. 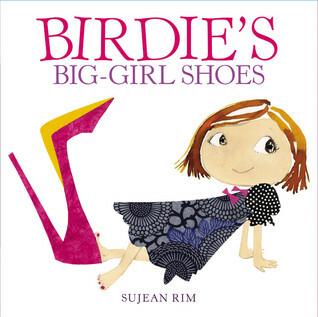 We enjoyed Birdie’s Big-Girl Shoes by Sujean Rim. There’s a difference between Birdie’s mom’s shoes and mine. . . the quantity of shoes, the height of the heels and the array of colors. In the end, Birdie realizes “barefeet shoes” are best. ML seems to agree. On the body image front, there are books for both girls of all ages and parents. For a list of books check out A Mighty Girl. It’s the world’s largest collection of books, toys and movies for smart, confident, and courageous girls. Il Sung Na’s books are subtle, elegant and funny. ML loves to play Hide and Seek. 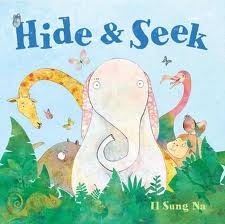 So of course, she loves Na’s book Hide and Seek. The renditions of chameleon on the inside covers are her favorite part. We each have to choose our favorite. It changes depending on the day. 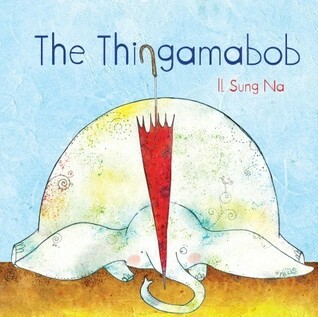 My favorite is the The Thingamabob by Il Sung Na. Maybe it’s because I am getting older and can’t always remember the names of things. Actually, it’s the illustrations. Elephant tries to fly with it and sail with it. But neither works. He’s at a loss until is starts raining. ML likes it too, especially inside the covers, where she always asks which is my favorite umbrella. Guess what the “thingamabob” is? ML attended camp at a local community theatre last week. The Raleigh Little Theatre does an amazing job. It wasn’t just silly fun. It was professional and age-appropriate. A confidence building week. 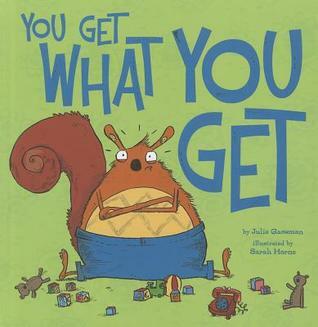 There are dozens of picture books about not getting the part you want in a dance recital or school play. I’m glad. It helped when ML didn’t get a speaking part in the kindergarten’s spring musical production. However, picture books about theatre whose main premise isn’t about not getting the part you want or forgetting your lines, are few and far between. Our favorites are below. 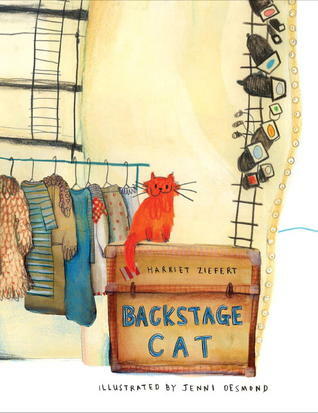 In Backstage Cat by Helen Ziefert and illustrated by Jenni Desmond, the star of the show brings her cat to work, but he quickly escapes from her dressing room. Through the cat’s eyes, we learned about the variety of people involved in putting on a show. . . makeup artists, costume creators, stage manager, stagehands, electricians, orchestra, and cast members. 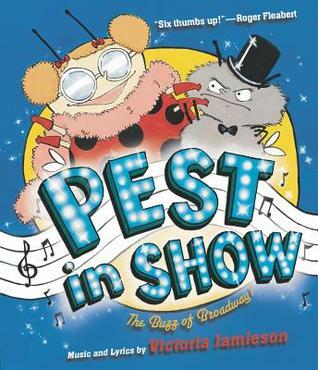 In The Pest in Show: Starring Ladybug and Fly music and lyrics by Victoria Jamieson, Ladybug is the star of a broadway show. But her brother, Fly, is trying to steal the show. With modified lyrics to various childhood tunes, it’s fun to sing along. The Broadway Posters on the inside cover for buggy broadway shows are reason enough to check it out. . . Fly School Musical. . . Antie. . . Bugspray. . . Pest Side Story. . .